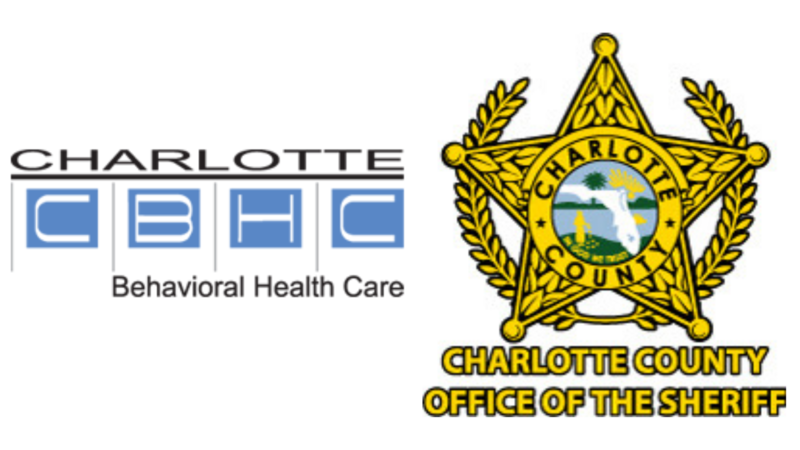 Charlotte Behavioral Health Care and the Charlotte County Sheriff’s Office have partnered to create a collaborative behavioral health unit in order to help people who might require mental health services after contact with law enforcement. In years’ past, Charlotte Behavioral Health has worked with the sheriff’s office to identify those in need of mental health services, but the broader partnership with the in-house clinician, Kelly Decker, began in October 2018. Kelly Decker is a clinician with Charlotte Behavioral Health Care, but she works full time at the Sheriff’s Office. In an effort to identify potential mental health patients, Decker will either examine deputy reports, respond to deputy referrals or perform crisis stabilization if she is dispatched to a scene. Charlotte County Sheriff’s Office spokeswoman Katie Heck said Decker works as a facilitator and advocate for mental health patients. “She’ll recognize a family that might be in need of immediate support for going through a traumatic event,” said Heck. Charlotte Behavioral Health’s Chief Operating Officer, Sarah Stanley, said more than 20 clients have been referred through the partnership so far. Services that aid patients with substance abuse and detox are funded through the ARCHway Institute, a non-profit addiction recovery organization in Southwest Florida. For other services, Charlotte Behavioral Health can bill health insurance, but does not refuse services for those without insurance or who cannot afford to pay.